The Opitec Shop has arrived in the UK. Our aim is to put you the customer first and to provide good quality products that will inspire creation in an educational or private environment. Together with first class customer service. We would like to work closely with customers, so please do not hesitate to contact us with any queries or ideas. 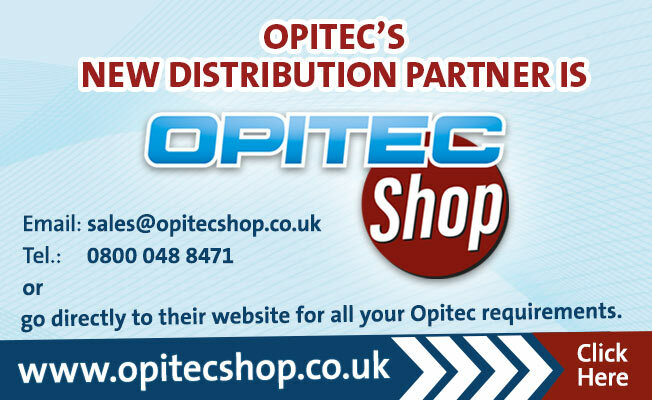 We look forward to hearing from you and welcoming you to the Opitec Shop where you have to register as a new Opitec Shop Ltd Customer.